Location: Kruisweg 44, 5944 EN Arcen, Netherlands. 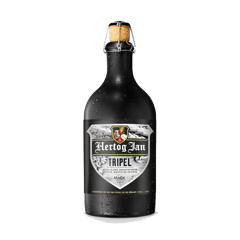 Hertog Jan is a long-standing brewery of Netherlands since 1915. In the early 1980s the brewery had played a major role in the revival of beer culture in the Netherlands. 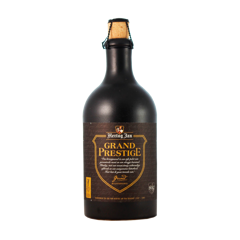 Some of their typical beers are Grand Prestige, Tripel and Weizener with natural, tasteful flavour.